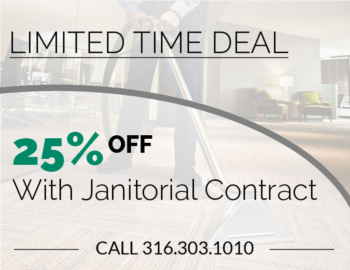 From the moment you become our client, our professional staff will deliver gold-standard service and a customized janitorial package designed to do exactly what you need done, thoroughly and on-time, every time. Relax. We have a no worry plan for you. If you are concerned about compromising sensitive keys and codes, we offer daytime cleaning packages that provide increased security, the eco-friendly option of saving electricity at night, and modern equipment that is so quiet, you will hardly notice we are there. Don’t see your special job on the list? Just give us a call. Our professional staff can handle it.